After years of demand, Propeller Anime hosts their first podcast episode! We're still green to this podcast game, but we'll quickly get very good. Not only do you get a full episode, but a bonus 20 minutes of content! Your hosts are Kent Ward and Shamus Oddish. - Which Anime Nite was a train wreck? - Which voice actor panel does Kent think is absolutely worthless? - Which 2012 show fell short of making the cut? 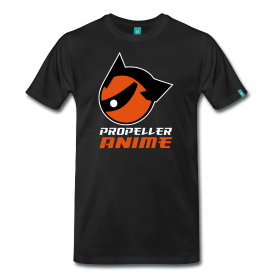 - Upcoming events for Propeller Anime! 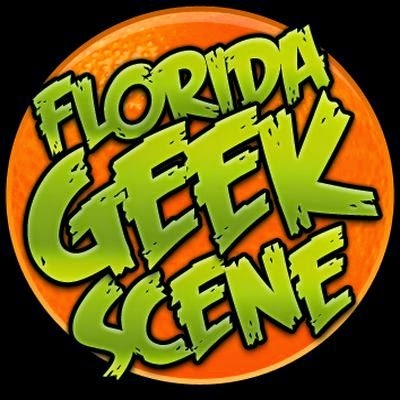 We'll try to do at least one podcast a month and we'll keep them shorter from now on! 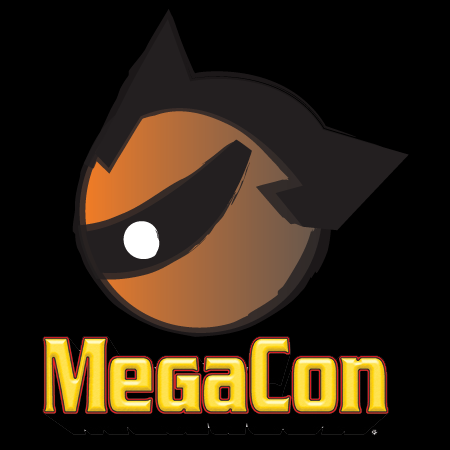 That said, we hope you enjoy and stick with us because we'll be getting even better at this! E-mail questions for mailbag sessions on our podcast to propelleranimegmail.com! Our Next Anime Nite is Friday, February 8th! 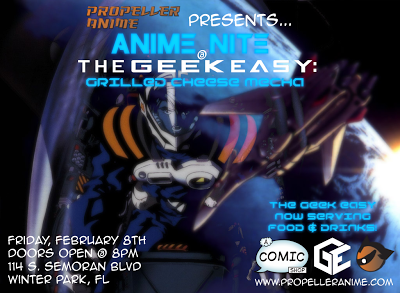 On Friday, February 8th is Anime Nite @ The Geek Easy! Grilled Cheese Mecha! 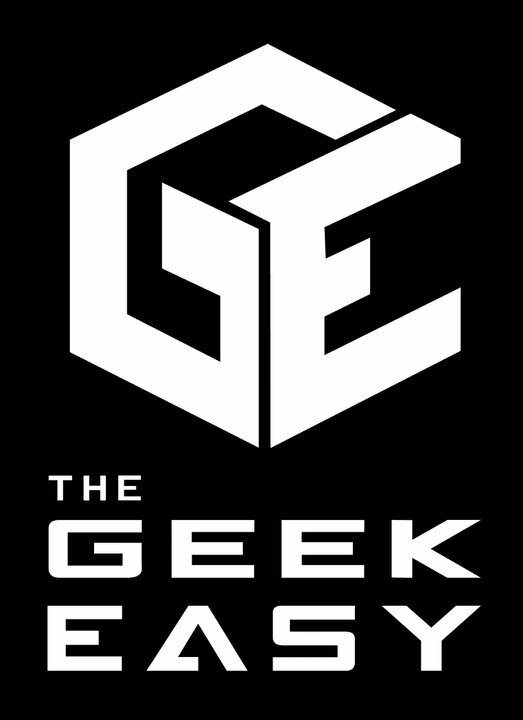 It will of course take place at The Geek Easy in the back of A Comic Shop at 114 S. Semoran Blvd. Winter Park, FL 32792. Entry into this event is FREE and doors open at 8pm! 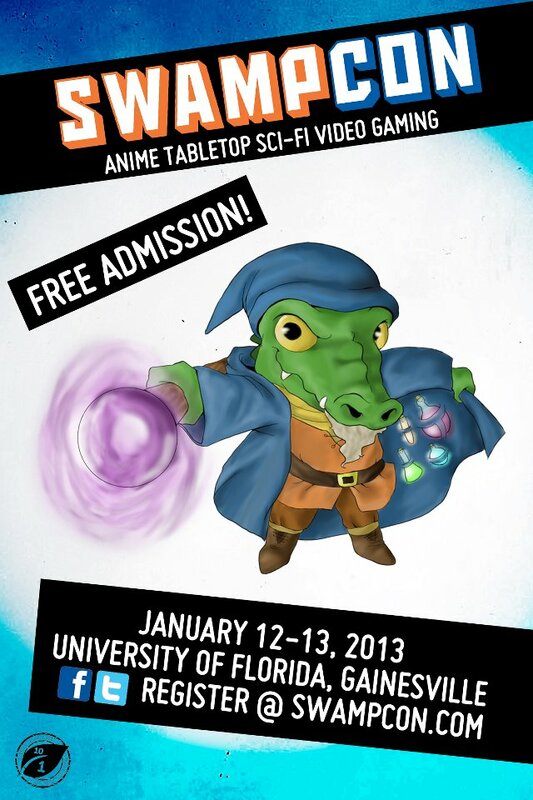 We are having a fantastic Anime Nite @ The Geek Easy this Friday, but right after that, we're driving to the University of Florida to host panels at SwampCon! Below is our full schedule! Welcome to 2013, anime fans. Last year was a pretty good year for us and anime in general, so let's look forward to an exciting new year! 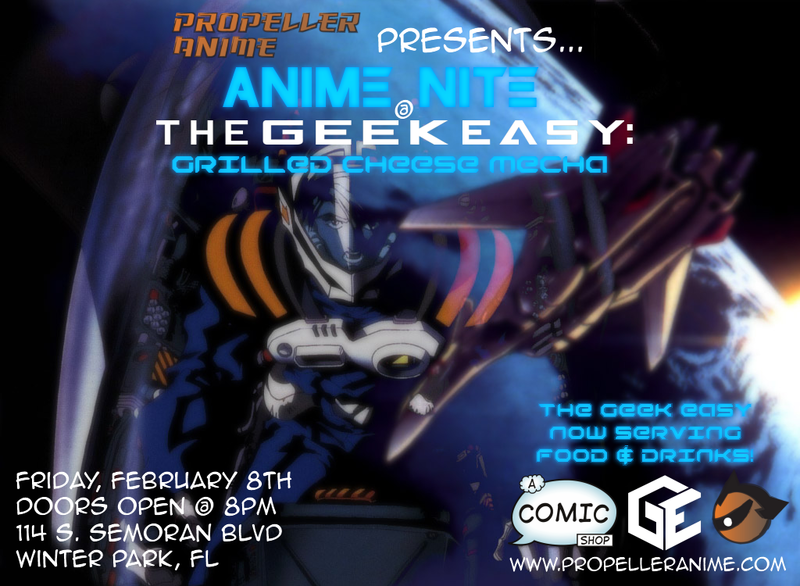 On Friday, January 11th at 8pm is Anime Nite @ The Geek Easy: First Blood which you will find at A Comic Shop on 114 S. Semoran Blvd. Winter Park, FL 32792.